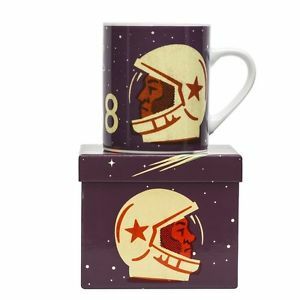 As you might have guessed from our name, we like to help you find gifts that are a little bit different and we love sourcing quirky products that you hopefully haven't seen before! The name of the business originally came from the idea of providing great gifts for men (who seem to often receive socks for Christmas! *) and we carry some unusual and fun ideas for the guys in your life! 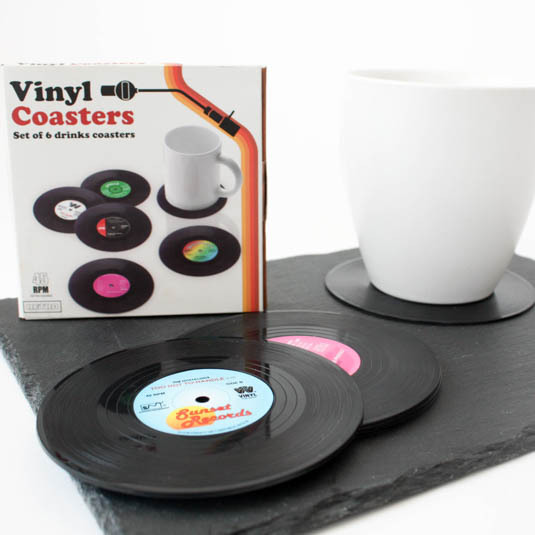 A set of 6 stylish retro vinyl record coasters, each one features a different record label design, making them perfect for old school music lovers. A tasty chocolate treat for a sports fan - ideal stocking filler size! One for the hipster in your life! These super fun scratch off bucket lists have already been flying off the shelves! Available in 7 different designs - movies, cocktails, beers, things to do, places to see, albums and books. Make sure you get one while stocks last! These locker room gifts sets are great for a football fan - each box contains a rugby ball soap on a rope and shower gel set. Also available in football, fishing and running themes. If the man in your life is a whizz in the kitchen, why not treat him to this festive apron! These amazing badge collections come in so many different themes, it’s impossible to not find one that you like! Available as a cellophane wrapped print (£11.99) or in a box frame (£19.99). These are a great gift for that person who is tricky to buy for! Keep the drinks flowing with this ‘Over and Out’ bottle opener. A gift that is out of this world! Comes complete with gift box. Made by the fabulous Gauci Organics, based in Cardiff - ideal for beards and moustaches. We hope this has helped to give you some fab ideas for the festive season! This is just a snippet of what we have available so check out the rest of our website or visit us in store for lots more! * we have nothing against socks in real life (who doesn’t need socks?!) and can assure you that no socks were harmed in the writing of this blog. 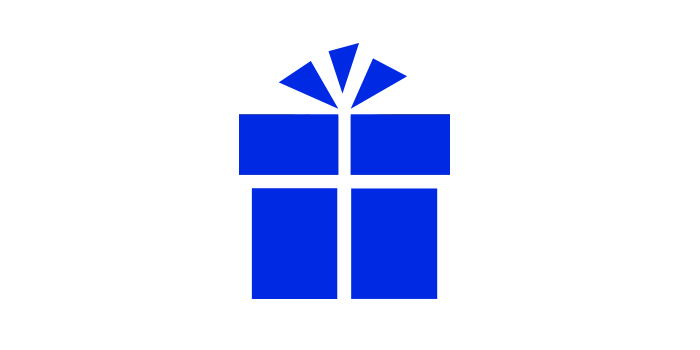 How to Make the Perfect Present!